This is a great idea. It’s a better idea than a series of movies, honestly. Because what is more fitting to a superhero team than a bunch of weekly adventures? Disney XD has been home to a bunch of movie-based series over the years, but this one is honestly one of the more exciting. Maybe it’s because the movie version was already animated and more kid-friendly than Avengers or Spider-Man. 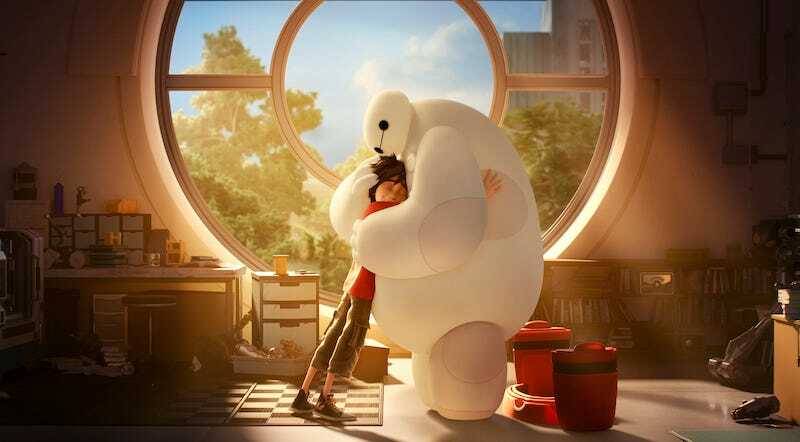 Maybe it’s just that we cannot get enough Baymax. Okay, yeah, it’s totally the Baymax thing.